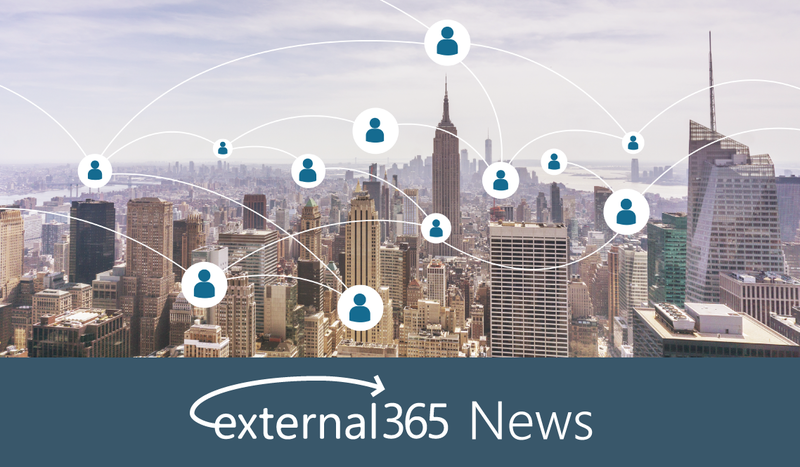 Immersion Technology Services (ITS), a Certified Microsoft Gold partner, is excited to introduce external365, the latest addition to our suite of transformative business solutions. external365 simplifies the management of external user accounts in Office 365, making it easy to share content and resources with users granted access to a company’s SharePoint online site as guests. external365 is a complete SaaS solution hosted in Azure for companies using Office 365. Our clients can extend their enterprise and effortlessly invite and manage guest users added to their company’s Office 365 tenant as individuals or in bulk. This expands and simplifies collaboration and knowledge transfer, impacting organizations’ entire value chain, whether with partners, distributors, vendors or clients. Managers can also establish specific Azure AD groups to eliminate confusion and complexity while minimizing the error associated with authentication and on/off boarding. Click to find out more about external365. Immersion Technology Services creates Business Infrastructure Transformation solutions for its clients. As a certified Microsoft Gold Partner, the company provides expert consulting and professional services in three different segments: Learning Management (LMS365), Identity Governance and Administration (IGA), and Migrations. Customers include leaders in the commercial, federal, state, and local government markets. ITS is headquartered in Edgewater, Maryland with operations throughout the US & Canada. For more information visit the company website.